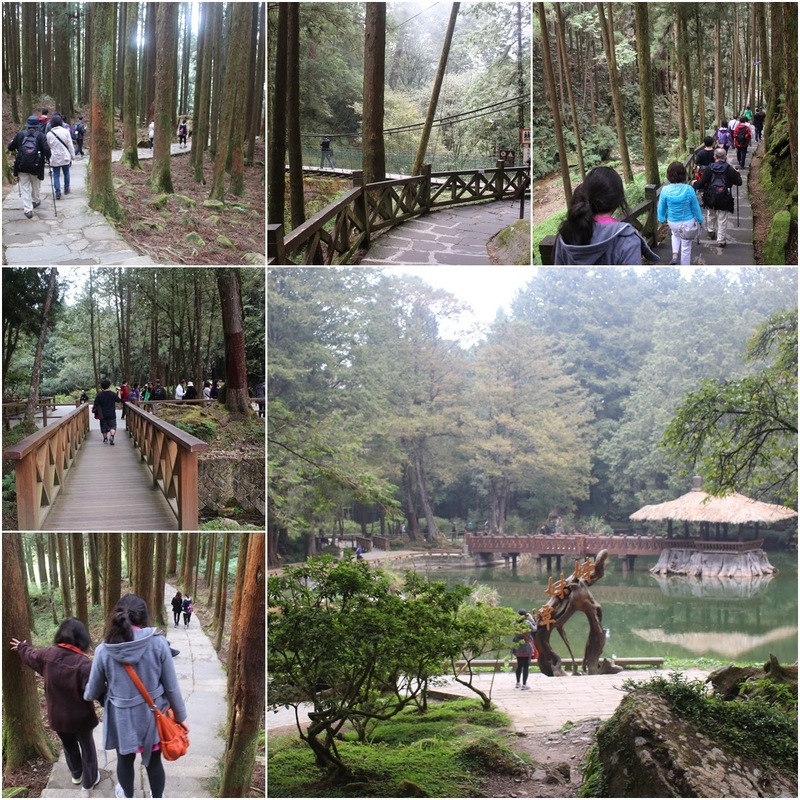 Throughout my trip in Taiwan, I feel National Alishan Forest Recreation Area is the most beautiful nature scenery to be appreciated. 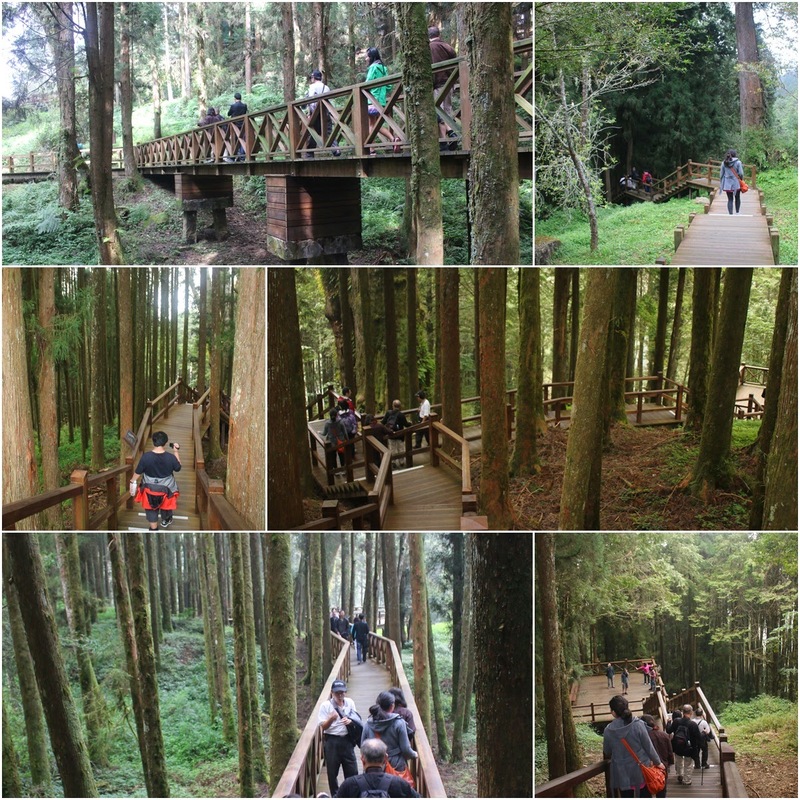 National Alishan Forest Recreation Area (or Ali Mountain) is situated in Chiayi County which takes about 15 hours train ride from Taipei Main Train Station to Chiayi Railway Station and followed by a local bus ride to get to the main destination of Alishan Forest Railway Station. This is very exhausting trip. However, if you follow the local tour which takes you to Sun Moon Lake and National Alishan Forest Recreation Area then, this will be more relaxing and exciting trip to be enjoyed. National Alishan Forest Recreation Area is a sanctuary for diverse wild lives - myriads of flora and fauna within 1,400 land hectares. Alishan is not just a mountain but a beautiful nature and wildlife in forest and mountain scenery where the scenic changes from early in the morning until the evening. 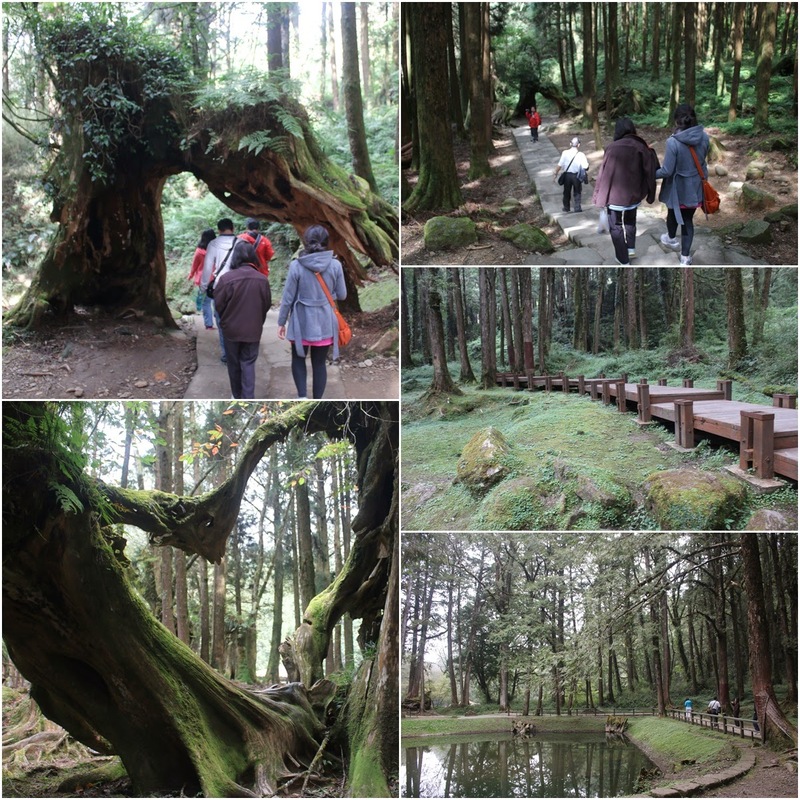 Alishan also changes according to weather season from winter, spring, summer and autumn. 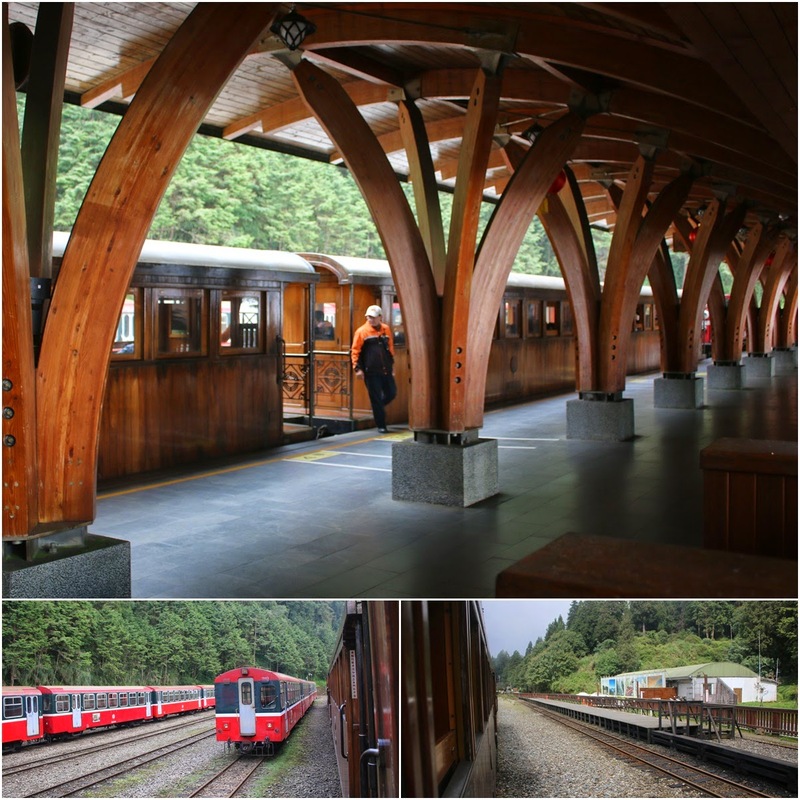 Alishan is famous for its "Five Enchanted Moments" which includes from sunrise, cloud sea, fiery sunset, ancient forest and historical mountain railway. However, most visitors aren't aware that Alishan has its beauty for different seasons from winter (snowing), spring (famous for its cherry blossom), summer (covered with hot sun, flowers and plants) and autumn (covered with dry maple leaves). There are many small hotels operating nearby National Alishan Forest Recreation Area. 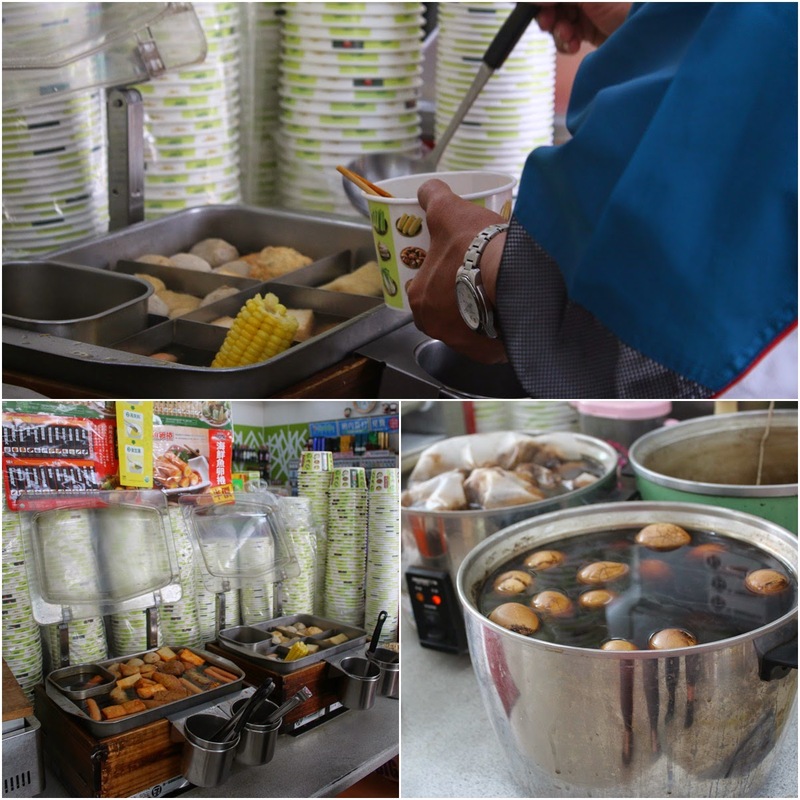 You may need to stay at Chiayi County at least for three days in order to visit all the beautiful spots including the Eight Wonders of Alishan and enjoy the local food in a small town of Chiayi in cool weather. Otherwise, you may consider to book the ground travel tour operated by some Taiwan travel companies. 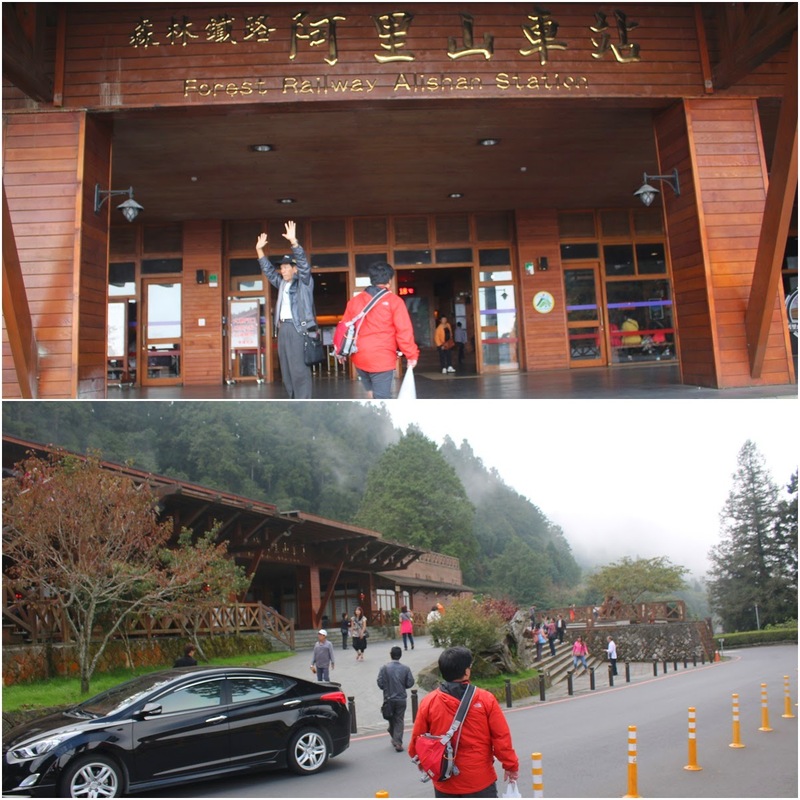 In my case, I joined the local tour package of 3-Day Alishan and Sun Moon Lake Tour with Edison Tours who arranged my transportation and accommodation from Taipei to the destinations and back to Taipei again. By Minami san. Watermark theme. Powered by Blogger.